You’ll see all angles of the course. 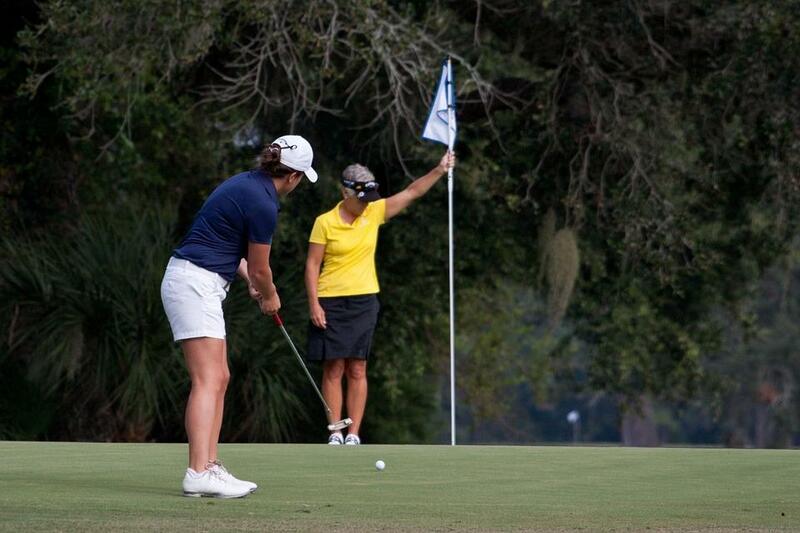 By walking the course, you are going to get a good grip on all the angles, which will ultimately help your game. 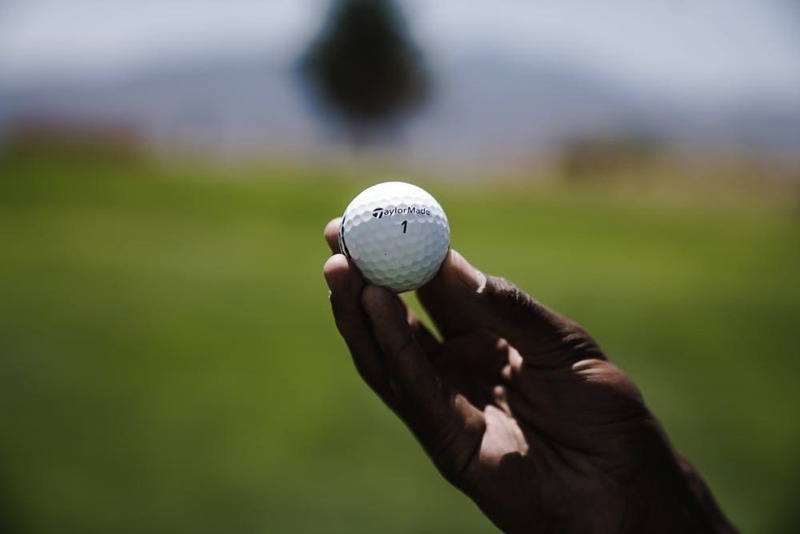 By getting a feel for what the entire course looks like, you will be able to visualize exactly where the ball needs to be to get the shot. Exercise. Obviously, walking the course will require a lot more steps, but you will get in a great amount of exercise! The game of golf can now double into your favorite hobby, and your favorite way to get a great workout in. You can set your own pace. By walking, you can set your own pace during your game. 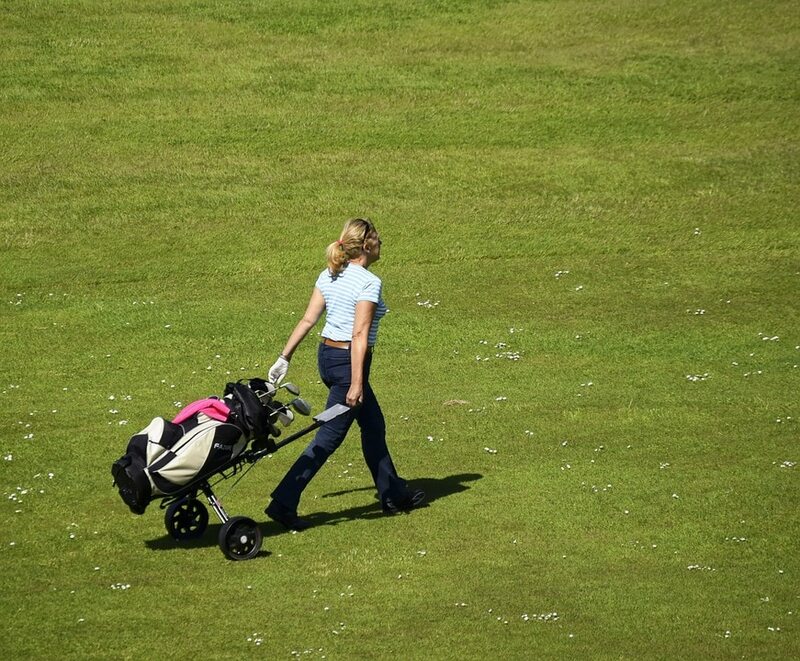 You will not have to worry about feeling rushed or waiting for a partner you are golfing with who is in the cart. By setting your own pace, you can truly focus on the consistency of your game and not have to worry so much about timing. Speed of your play. Walking the course will immensely speed up your play. As you are walking towards your ball, you are headed toward the next hole, therefore you will have a much faster game by staying on your feet.